Welcome to episode 40 of the Lesbian Book Club as I interview fellow UK author Jenny Frame, whose recent books have included Charming The Vicar and Unexpected. Jenny talks about her passion for writing butch/femme romances, having lead protagonists who are polar opposites, and also her busy year ahead with three more books in the works! Plus, she’s got a lovely lilting Scottish accent, so it’s a win-win. 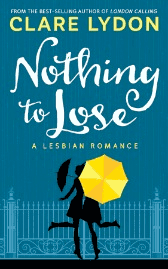 Welcome to episode 37 of the Lesbian Book Club as I interview US-based author Annette Mori whose novel Locked Inside won a Goldie award in 2016 for Contemporary Romance – the biggest prize in lesfic! 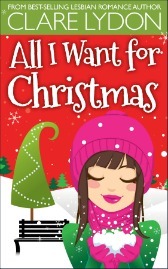 But that’s just one of a number of books Annette’s written, her latest being The Thanksgiving Baby Caper. Annette chats about not following a set writing formula, writing across genres and her excitement about her new book, Unconventional Lovers. 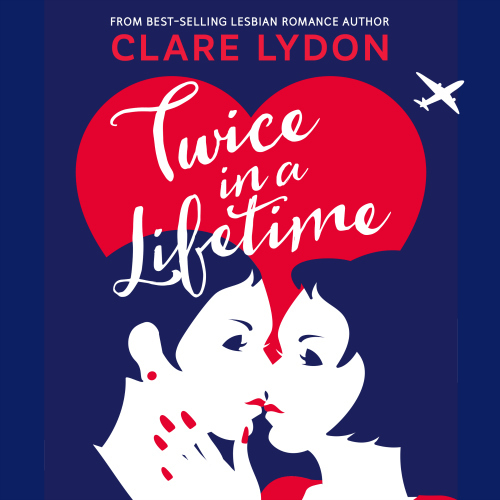 I also do a run-down of the Amazon Lesbian Fiction charts in the US & UK, as well as celebrating the fact that my recent release Twice In A Lifetime is still riding high in the charts after six weeks. Plus, don’t miss my review of the Diva Literary Festival which took place in early November in Birmingham, as well as my round-up of my year and what’s in store for 2018 – including more podcasts! I’d love to hear who you’d like on the podcast, so get in touch and let me know! Welcome to episode 36 of the Lesbian Book Club as I interview fellow UK author Wendy Hudson who’s just released her second crime-thriller Mine To Keep – and it’s brilliant, so you should go and buy it! Her debut novel Four Steps won a Goldie award for Best Debut Novel in 2016 and she talks about setting her books in Scotland, how to create a character that readers love and how she sets up suspense in her books & keeps it going. Wendy also reveals how she fits in writing around her day job, the mantras that spur her on and her favourite crime writers in lesfic. She’s a fabulous interview with a lilting Scottish accent, to take a listen! 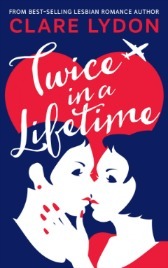 As usual, I also do a run-down of the Amazon Lesbian Fiction charts in the US & UK, as well as celebrating the fact that my new book Twice In A Lifetime is out now! Hooray! It’s a second-chance romance set in Chicago and New York, featuring Harriet and Sally, two former teenage lovers who meet again in their 30s. Will lightning strike twice, or will it be a case of once bitten, twice shy? 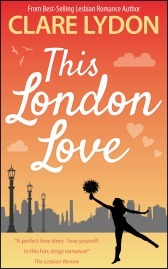 If you love lesbian romance packed with wit, love & cocktails, this is the book for you! 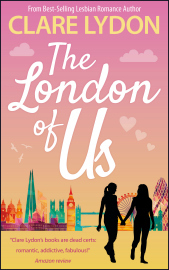 Welcome to episode 35 of the Lesbian Book Club where I interview fellow UK author Emma Nichols. 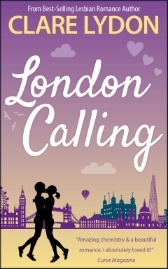 Emma’s debut novel Finding You was released in July, and her follow up Remember Me just two weeks later. 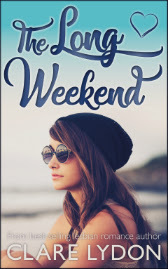 Both books shot to the top of the charts all around the globe at breathtaking speed and Emma talks about her runaway success and how she managed it, along with the transition from writing non-fiction to making her mark in the fiction-writing world. That, and we also discuss the frankly bonkers amount of booze her characters drink! Welcome to episode 34 of the Lesbian Book Club as I interview US author Kate Christie who’s written many books including Training Ground, Game Time, In The Company Of Women and Gay Pride And Prejudice. Her books take in romance, the army, and soccer, and in this interview we get the nitty gritty on Kate’s writing style, the low down on why she took on the Jane Austen classic, and how she thinks writing lesbian fiction is a political act in today’s climate.